The first Committee to Recognise the Contributions of Operationally-Ready NSmen mooted the idea of setting up a premium but affordable golf resort for NSmen. 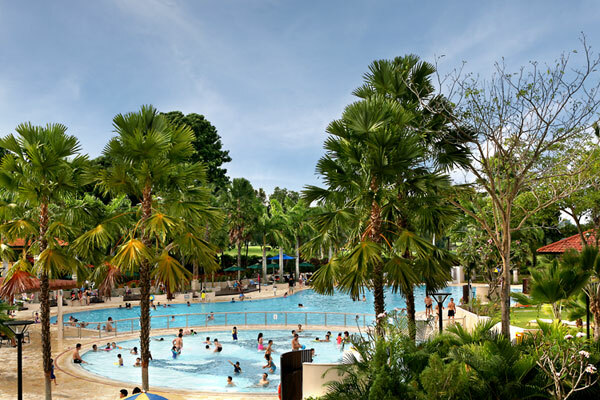 The club was officially opened in March 1994 as SAFRA Resort & Country Club. 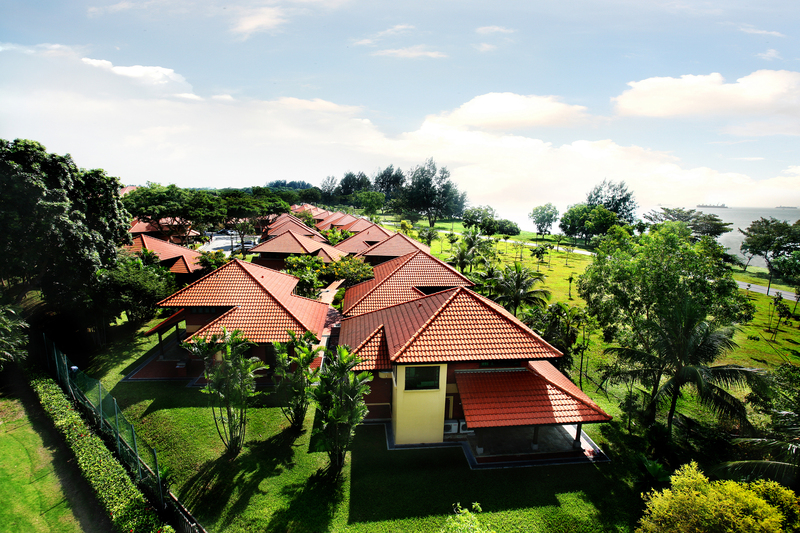 It was later renamed National Service Resort & Country Club (NSRCC) to better reflect the composition of its membership that comprises NSmen from the Army, Navy, Air force, Civil Defence and the Police Force. Members enjoy two clubs for the price of one. 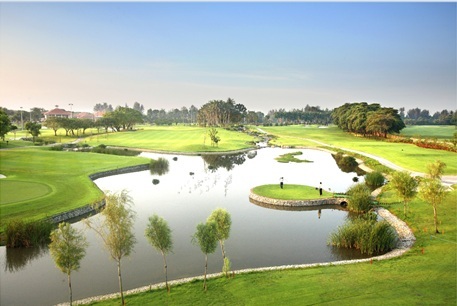 NSRCC offers a 18-hole championship course with full clubhouse facilities at Changi and an 18-hole golf course at Kranji.